Jeremy Bey is a student at LCCCʼs Albany County Campus, where he hopes to join the nursing program in Spring 2013. 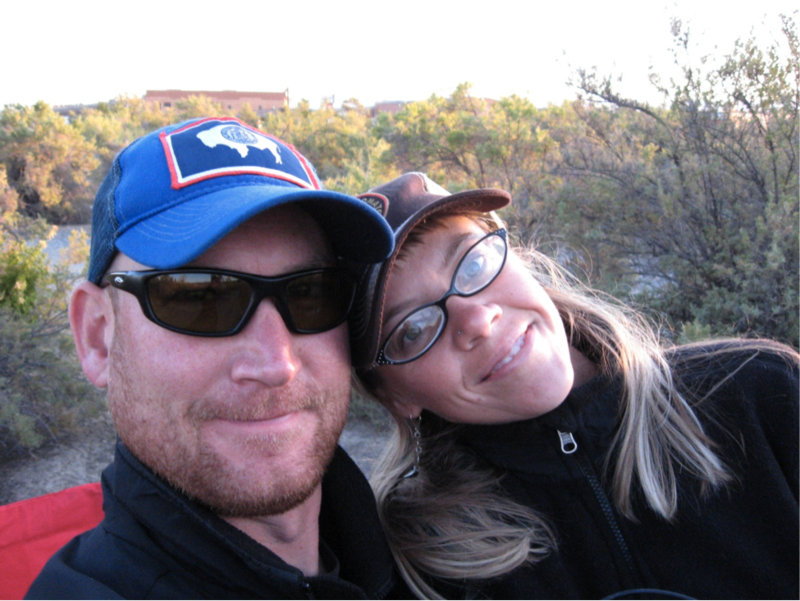 Originally from Douglas, Jeremy now resides in Laramie with his wife Amy, two dogs and a cat named Chuck Norris. In his spare time he enjoys mostly anything outdoors but has a real love of mountain biking.